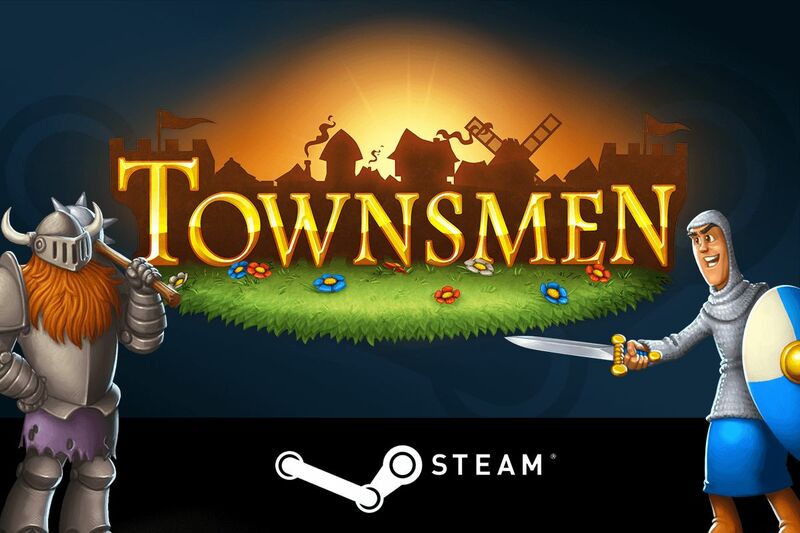 Townsmen Steam – for your PC! Our great city-building game Townsmen is now finally available on Steam! 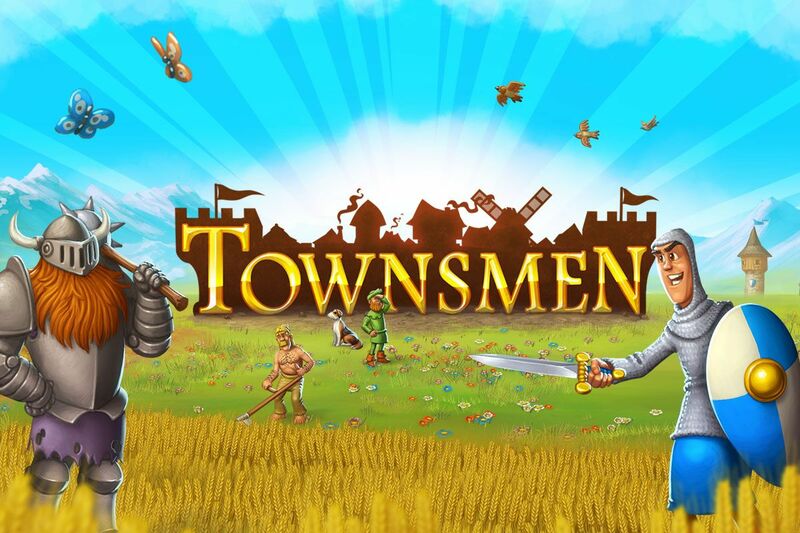 Townsmen has already found millions of players all over the world as a mobile game. This PC adaptation comes out without ingame purchases for advertising. It is a great computer game which worths the money! Develop your tiny village to a grand medieval empire with a thriving economy and happy villagers! uild jousting fields, taverns, marketplaces and beautify your city with impressive statues, magnificent monuments and lush gardens. You rule the whole empire from your castle and make sure your inhabitants have fun and stay happy!